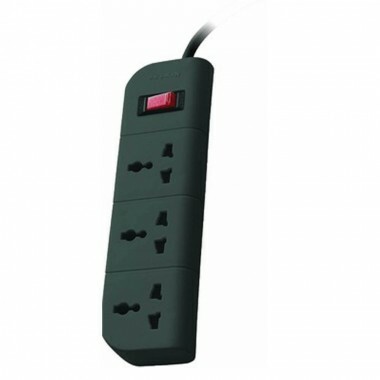 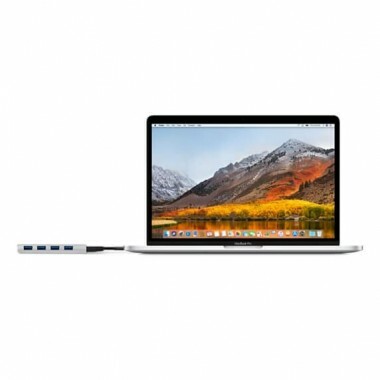 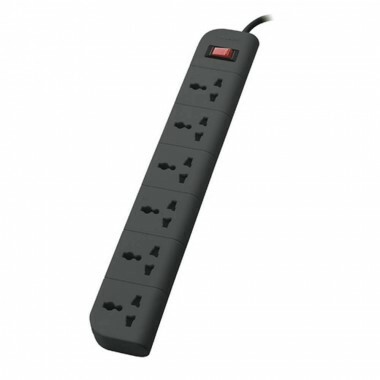 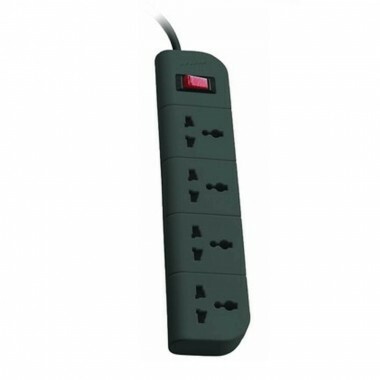 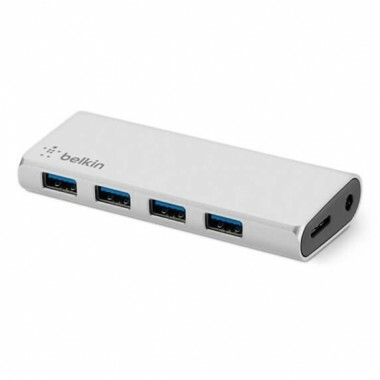 Apple Store Products, Easy plug and play connectivity, Four USB 3.0 ports, 900mA power output per port, 5 Gbps data transfer rate, Includes USB Type-C to Micro-B Cable and a power supply. 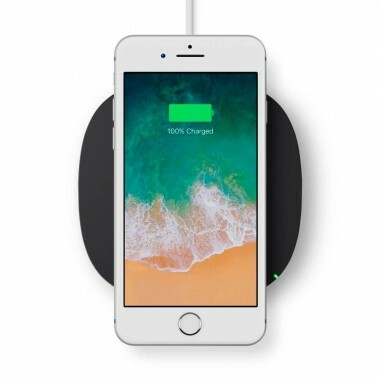 Wireless charger Belkin BOOST ↑ UP Qi Wireless Charging Pad (7.5W) Wireless Charging for iPhone 8, iPhone 8 Plus, and iPhone X, Samsung, LG and other wireless charging supporting device. 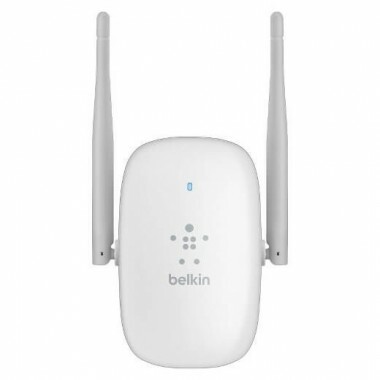 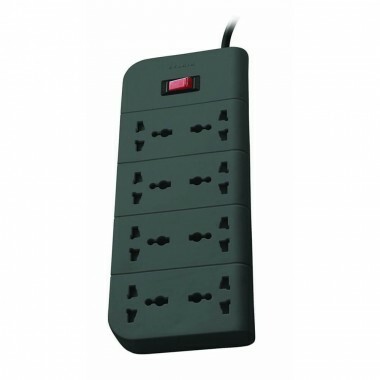 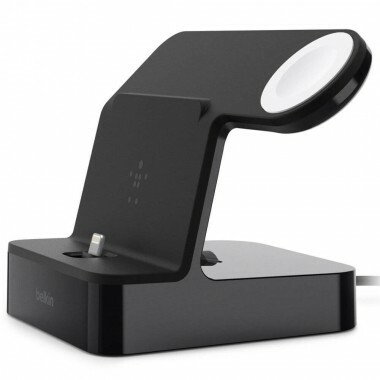 It has Charge Indicator, Case Compatible and AC Adaptor Included. 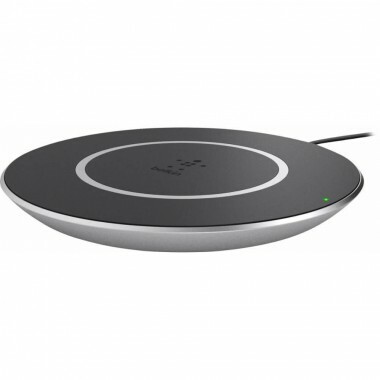 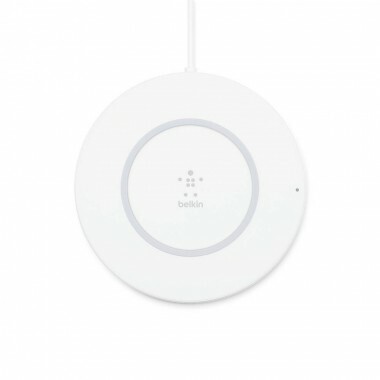 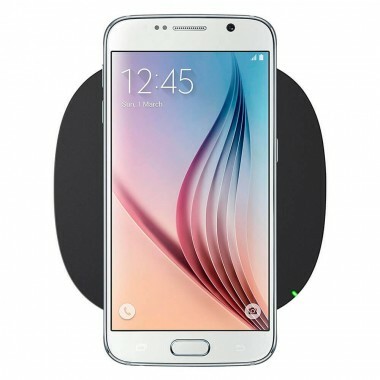 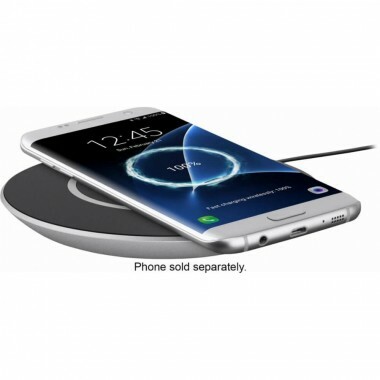 Wireless charger Belkin BOOST ↑ UP Qi Wireless Charging Pad (15W) Wireless Charging for Samsung, LG and other wireless charging supporting device. 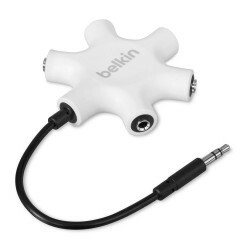 It has Charge Indicator, Case Compatible and AC Adapter Included. 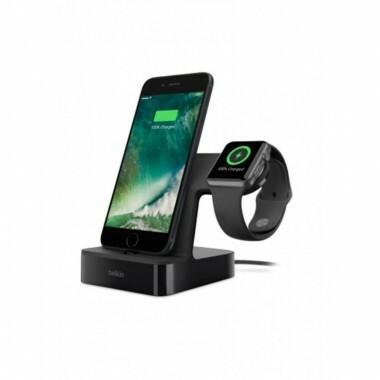 Belkin PowerHouse Charge Dock for Apple Watch + iPhone Easily charge your iPhone and Apple Watch simultaneously with the Belkin Powerhouse Charge Dock for Apple Watch + iPhone. 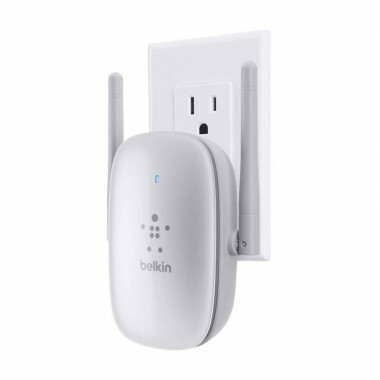 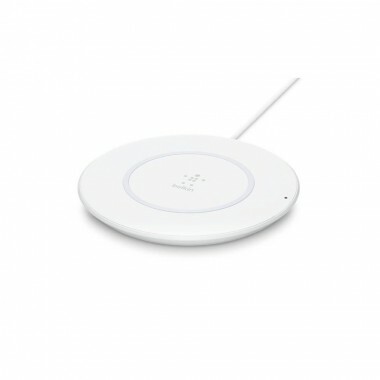 Wireless charger Belkin BOOST ↑ UP Qi Wireless Charging Pad (5W) supports fast charging of your smartphone, and has small dimensions.